Park Forest, IL—(ENEWSPF)—October 15, 2016. 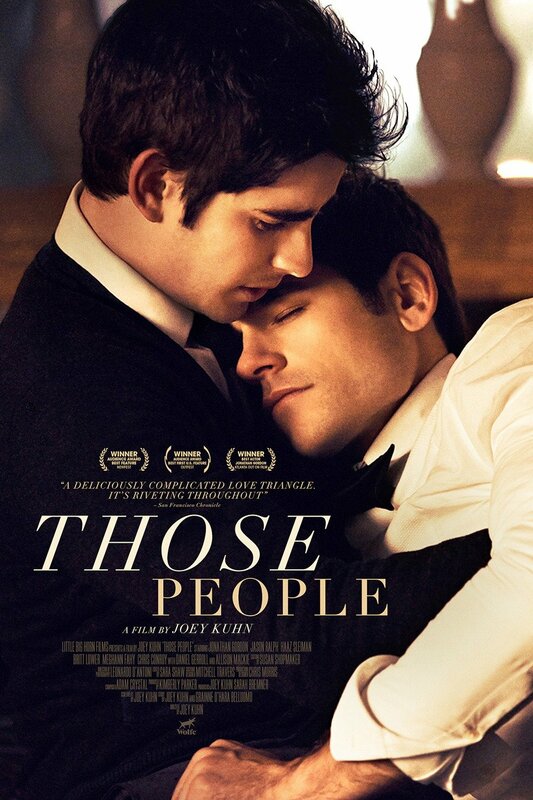 This month’s Rainbow Café will feature the movie ‘Those People’ on Friday, October 21 at 6:30 p.m.
‘Those People’ is the story of Charlie, a young painter living on Manhattan’s gilded Upper East Side, who finds the man of his dreams in Tim, an older pianist from across the globe. If only Charlie weren’t secretly in love with his own manipulative best friend, Sebastian, who is embroiled in a financial scandal. In the wake of Sebastian’s notoriety, their tight-knit group of friends must confront the new realities of adulthood. The Rainbow Café is a social event that meets at the Unitarian Universalist Community Church of Park Forest, 70 Sycamore Drive, and provides a safe and welcoming environment for single or partnered gay, lesbian, bisexual and transgender adults and their allies, by creating a space where they are able to socialize outside of the usual bars. The Café is open every 3rd Friday of the month from 6:30 p.m. to 10:30 p.m.